Substance abuse affects everyone. We creatively look at places where change can be made and be effective. The Collaborative is focused on education, training, and outreach for active consumers, bystanders, and healthcare providers. The objective of the Brockton Area Prevention Collaborative is to provide primary, secondary and tertiary prevention resources including education, awareness and support to the communities that we serve. High Point Treatment Center’s Prevention Services staff provides technical assistance to volunteers across twelve sectors in addition to promoting advocacy and working effortlessly to reduce the stigma associated with substance use disorders. If you think someone you are with is overdosing right now call 911 immediately. The Coalition does two main training sessions: one for users and one for potential bystanders. 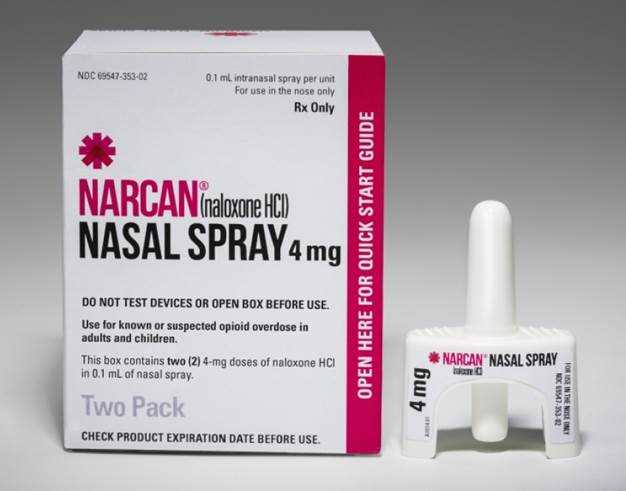 The training includes extensive information around the signs and symptoms of an opioid overdose, risk factors for overdose, proper overdose management skills such as rescue breathing and Naloxone. Call at 508-742-4405 to setup training.